Many in the media have designated the 2012 Olympic Games as the first ever Social Olympics due to the integral part social media was expected to play in viewership engagement. 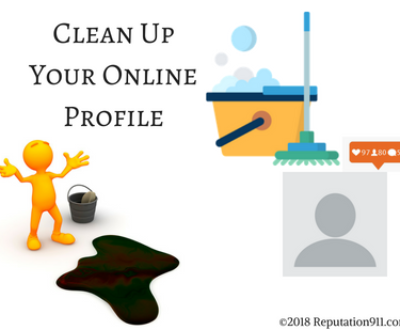 The online phenomenon that has actually been pushed to the forefront, however, has been online reputation management. Leading up to the games, Greek athlete Voula Papachristou made news when she became the first Olympic athlete to ever be expelled from the games for an improper use of social media after her racist tweet. 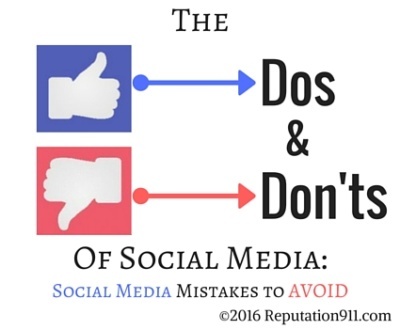 This example shows that nobody is immune to the fall-out from an inappropriate or offensive comment made on social media. 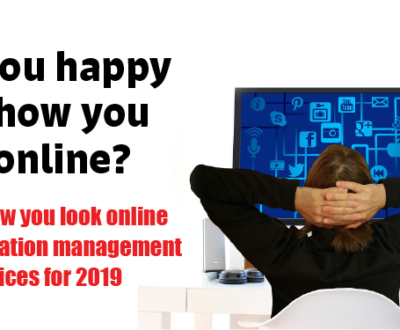 While a tasteless tweet won’t cause non-athletes to incur the wrath of the International Olympics Committee (IOC), it could still cause them to be passed over for job interviews, online dates or fired from their current job. Even the reputation of the IOC suffered as a result of the incident, as athletes protested the IOC decision along with an IOC rule forbidding the mention of sponsors on social media. Olympic athletes gained awareness for their cause on Twitter by using the hashtag #WeDemandChange. These days, a company’s brand reputation is shaped more by what others say about a brand than it is by what the company says. A fiasco involving London mayor Boris Johnson illustated this, after Johnson tried to defend the reputation of Olympics sponsor “McDonalds.” The fast-food giant had a negative reputation throughout Olympics village, which prompted Johnson to claim that negative sentiments towards McDonalds can be written off as “classic liberal hysteria” and “bourgeois snobbery.” This defense proved to be the kiss-of-death for the company. Following the comments, a Twitter sentiment tracker found record-low sentiment for McDonalds as the ratio of positive mentions to negative mentions on Twitter jumped in one day from -100,000 to -1,000,000. Entering the women’s vaulting competition, American McKayla Maroney was viewed as a runaway favorite to win the event. Unfortunately, a fall during her second attempt left her with a silver medal instead of gold. While that incident could have marred Maroney’s reputation of performing well under pressure, the fall was quickly forgotten because of what happened next: cameras caught Maroney scowling during the medal ceremony and her poor sportsmanship inspired its own meme on the Internet (titled “McKayla Maroney is not impressed.) This incident served as a reminder that when an individual or company suffers a reputation crisis, its reaction will do more to define the company than the original crisis will. 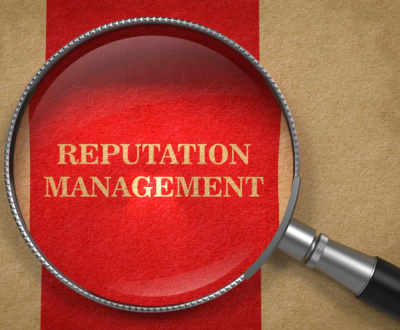 When it comes to the reputation of your company, you cannot afford to exacerbate a crisis with a poorly thought-out response. 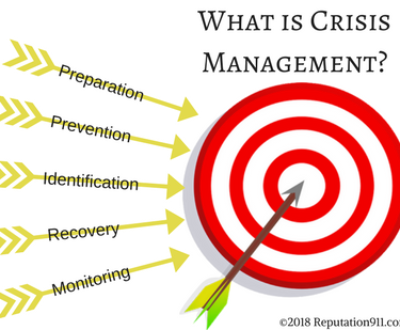 Reputation911 helps business owners like you to immediately respond to a crisis by using proven social media and public relations techniques to take back control of the conversation. 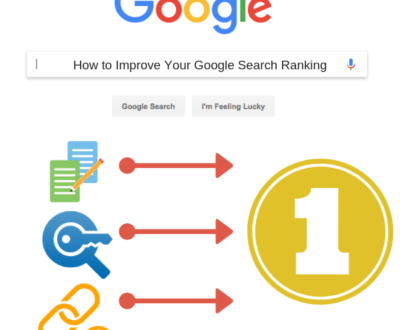 We then protect your company’s reputation from future attacks by populating the first page of Google with content that you control. 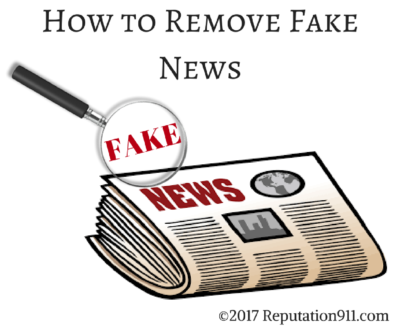 Meanwhile, Reputation911’s proven social media and threat monitoring systems will go into effect to make sure that you are not caught off-guard by future threats. 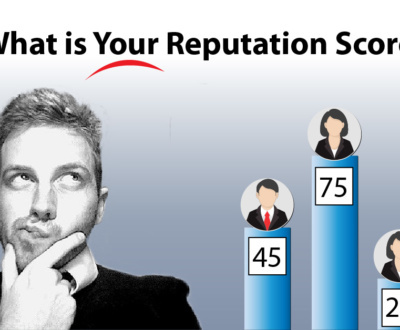 To find out how Reputation911’s online reputation management products will benefit your business, fill out the form on the right side of this page for a free consultation, or call 1-866-MY-REP-911.